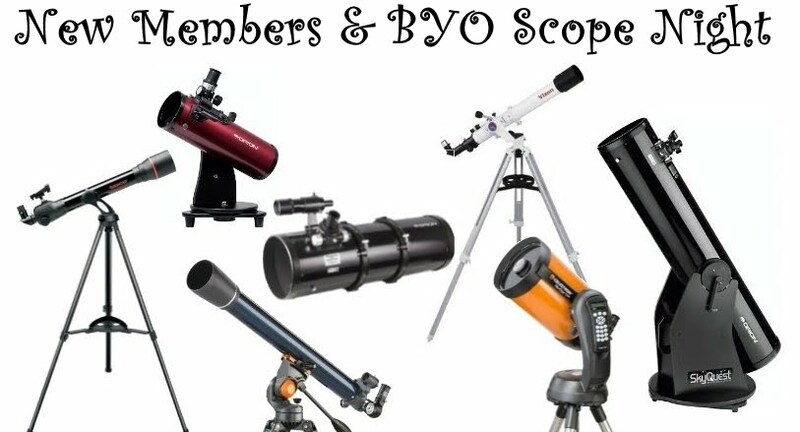 The Astronomical Society of the South West (ASSW) is a non-profit organisation which stimulates popular interest in astronomy; the association of observers for mutual help and promotes astronomical research. The ASSW conducts regular public viewing nights at its observatory in Bunbury, visits schools throughout the South West and also runs various members-only events. Cost: - Adults: $12.00; Children: - $8.00; Family: - $35.00. CASH ONLY. Interested in Astronomy? Want to stay in touch with the ASSW and events in the South West?